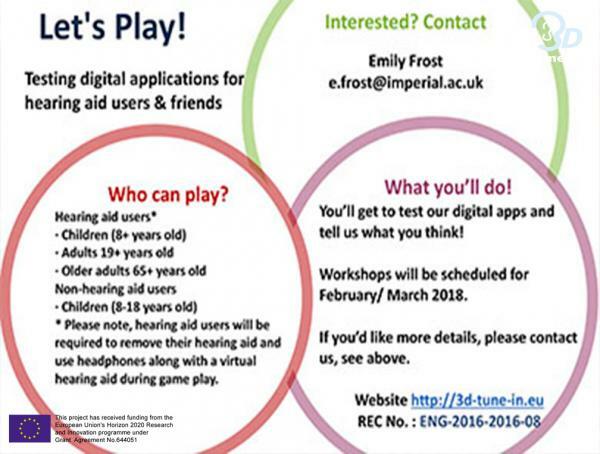 We would like to find children and their families who are willing to either attend a workshop at Imperial College London in order to participate, or use the game and app at home. The owner of, or have access to a PC with Windows or IOS operating systems or an Android device (tablets or phones) with internet access and an email address. State your preference for either downloading the games to play at home or attending a workshop at Imperial College London to participate (apologies we cannot pay travel expenses).